The Wood’s Harbour Trail was once the rail line that ran through Wood’s Harbour, used for transporting passengers, mail, fish, boats, etc. The last run was in 1969. In 1984 the ties and rails were removed and today is a 1.5 km multi-purpose trail. 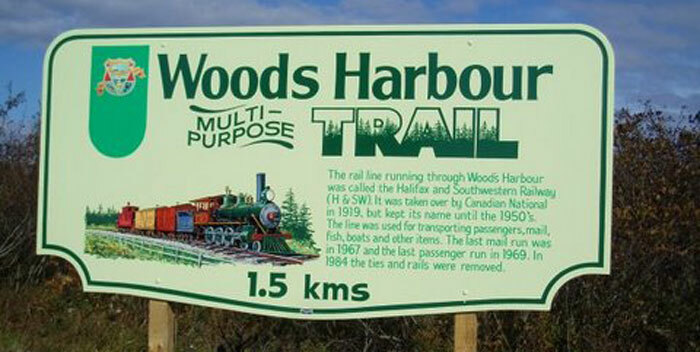 Click here for more information about the Wood’s Harbour Multi-Purpose Trail. We are your gateway to information about Recreation on the South Shore of Nova Scotia. 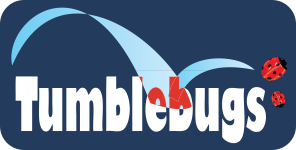 This is the starting point for families to find recreation, sport, and physical activities in Lunenburg, Queens, Shelburne, and Yarmouth County.